From the one millionth 911 to the 911 Turbo S Exclusive Series – Porsche has been in the headlines a lot lately. 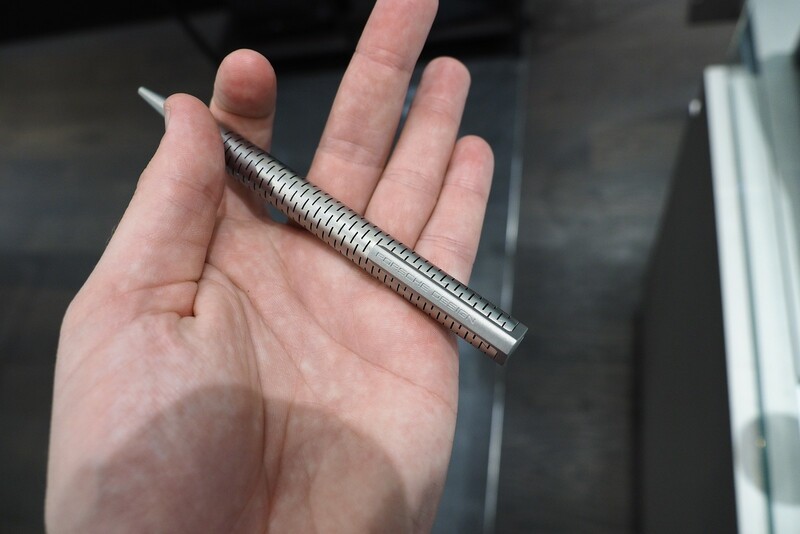 The latest buzz has been around what the company calls their most powerful 911 ever – the 2018 Porsche 911 GT2 RS – which has a 3.8-liter twin-turbo flat-six producing 700 horsepower and a very aggressive aerodynamics package. 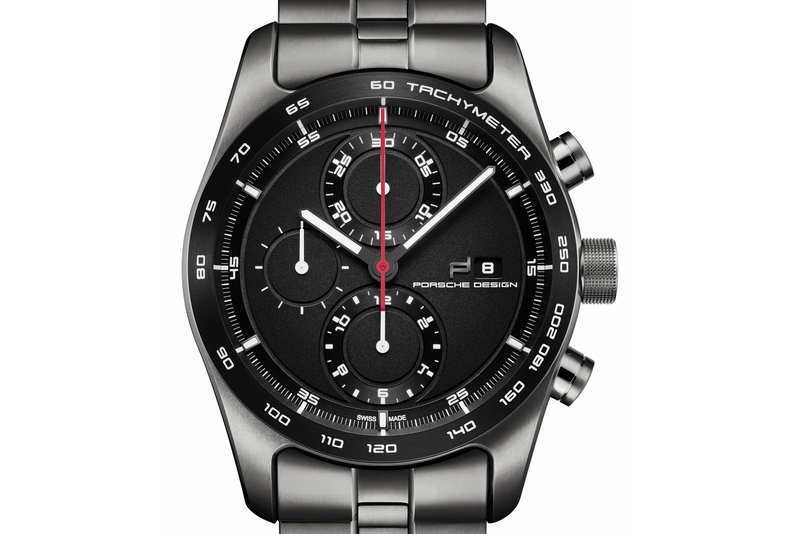 This pertains to watches in that Porsche Design created a flyback chronograph with a dial and strap that match the interior and exterior of the Porsche 911 Turbo S Exclusive Series, and even a winding rotor that matches the center locks wheels, Porsche shield and all – available exclusively to future owners of the car. Yesterday, Jalopnik published leaked images of the 2018 911 GT2 RS, which will likely be officially unveiled at the Goodwood Festival of Speed, that takes place from June 29 to July 2, 2017. 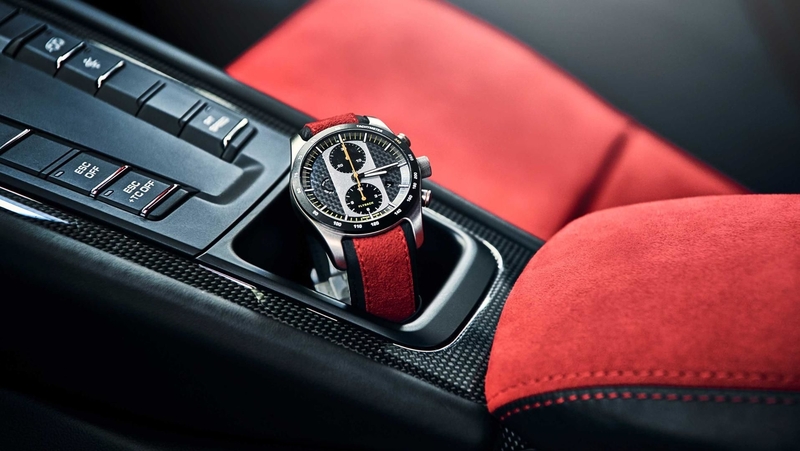 Within the images is a yet to be announced Porsche Design Flyback Chronograph with carbon fiber on the dial and a red Alcantara strap, matching the interior of the 2018 911 GT2 RS. 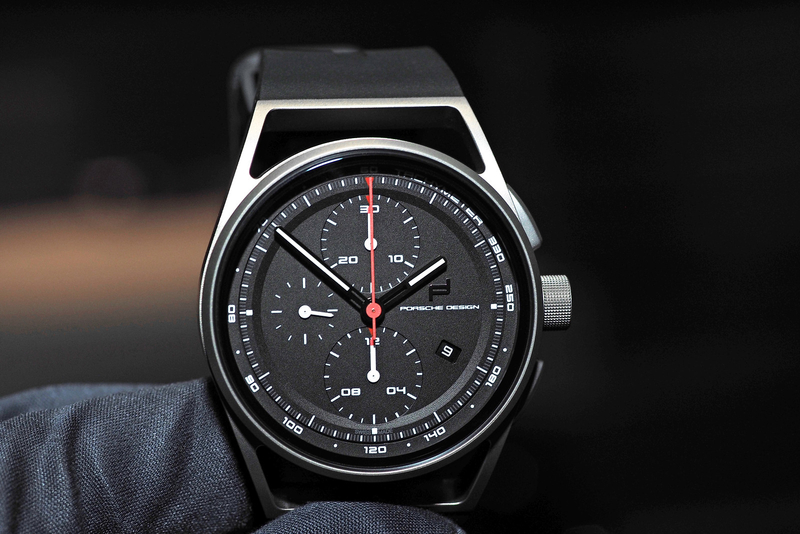 Furthermore, like the aforementioned 911 Turbo S chronograph, this watch will presumably be available only to owners of the GT2 RS and with a winding rotor that replicates the wheels of the car.